From Asia to Antarctica is a short film by Eco-Business that tells the climate change story through a unique Asian lens for the first time. This documentary is directed and produced by Eco-Business managing editor Jessica Cheam and Scottish documentarian Fraser Morton. 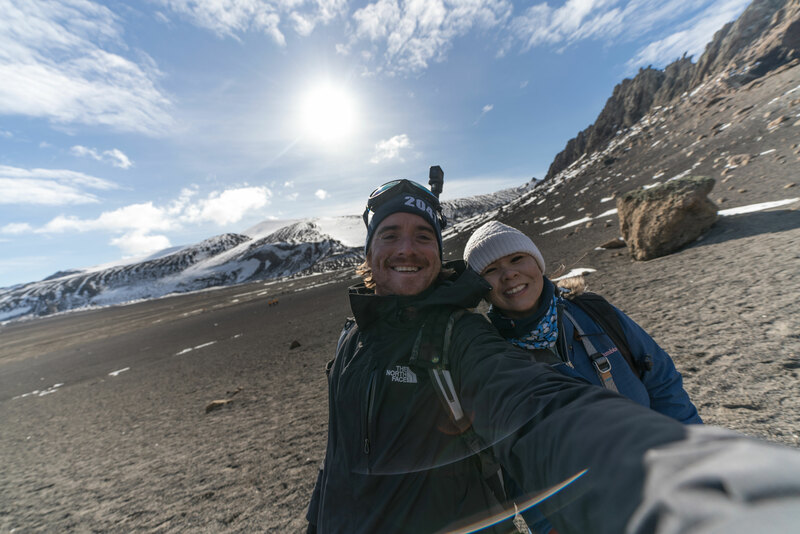 It documents the ClimateForce: Antarctica 2018 expedition in March led by Sir Robert Swan, a British environmentalist and explorer who was the first man to walk to both North and South Poles. In December 2018 to January 2019, Robert and his son Barney undertook the world’s first renewable energy expedition to the South Pole to advocate for the world to transition to cleaner forms of energy. 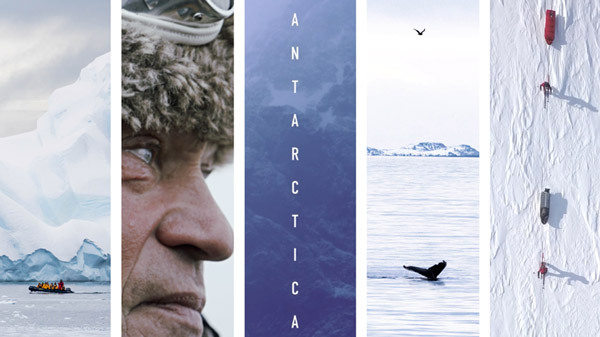 This documentary weaves a tale between the two expeditions, explores the climate connection between Asia and Antarctica, and tells the stories of those defending it. The documentary premiered in Singapore at an event graced by Singapore's Minister for the Environment and Water Resources Masagos Zulkifli and was released globally on 4 June 2018. On 3 September 2018, it was released on the Climate Monitor channel on Roku TV and Amazon Fire TV. 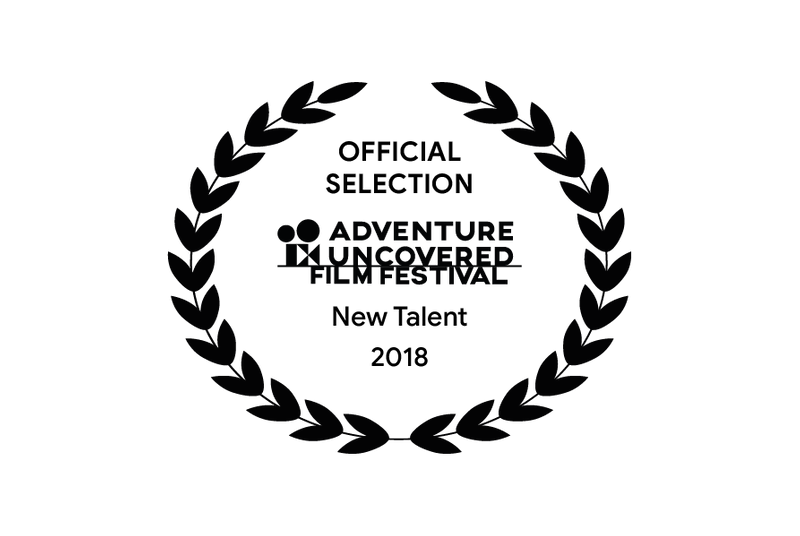 In November, the documentary was screened and shortlisted at the Adventure Uncovered Film Festival in London in the New Talent and Environmental Spotlight Award categories. 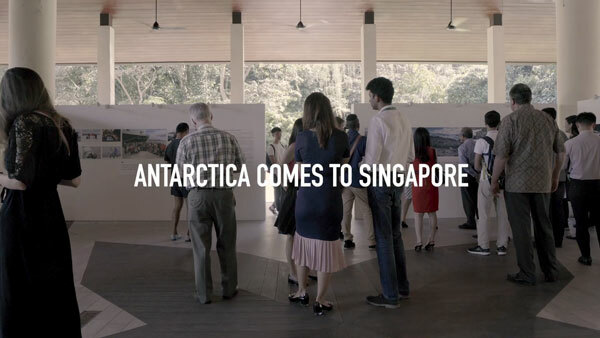 It also screened at the Singapore Eco Film Festival in the same month at the ArtScience Museum. 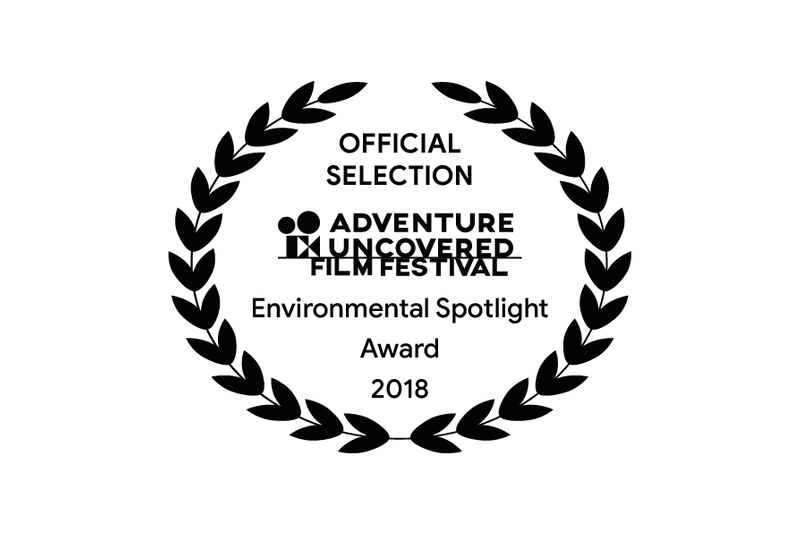 It continues to be screened to audiences from all over the world. This film was entirely shot with Sony equipment.